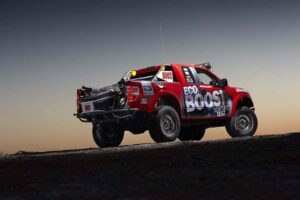 Ford Tears Down EcoBoost Test Engine - AutoNetTV Media, Inc.
To show off its new EcoBoost V6 for the F150, Ford pulled an engine off the line an tortured it horribly. How did it fare? V8 power with V6 economy – that’s the EcoBoost promise. What do you do to save fuel?